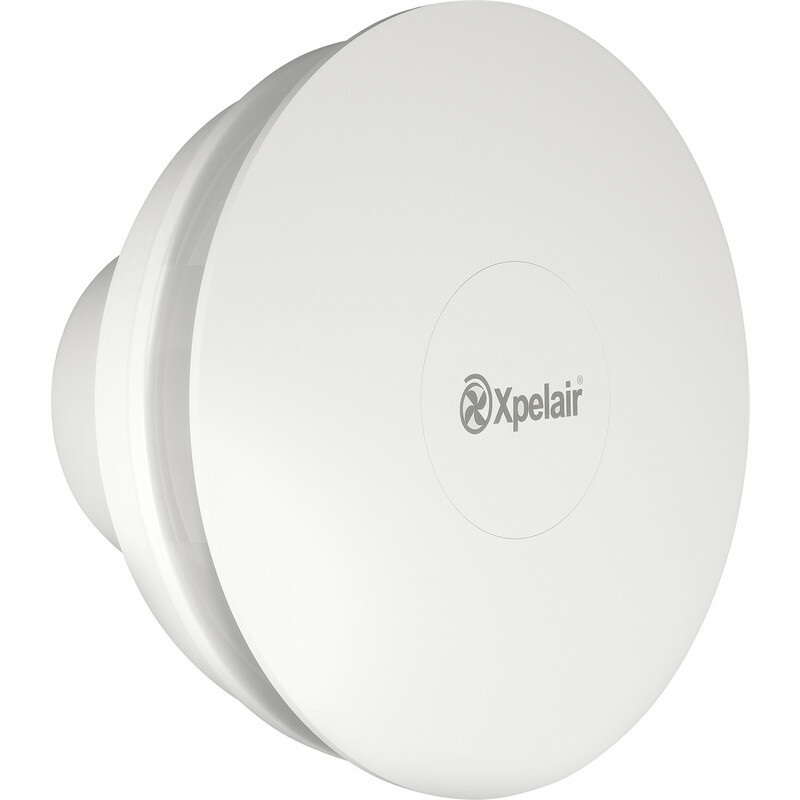 Xpelair Simply Silent Contour C6R Round 150mm Extractor Fan C6HTR Humidistat Timer is rated 1.0 out of 5 by 1. Rated 1 out of 5 by experienced electrical from xpelair 150 mm silent contour c6r extract fan Not worth the extra cost, just as noisy as their other models. at less than half the price.